An islander for 20 years and counting, Jeannie enjoyed a 35 year career in dental hygiene prior to joining Ashmore Realty in 2010. 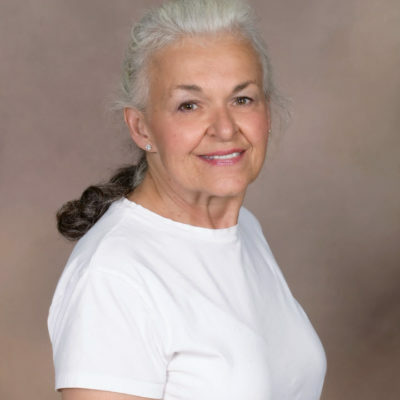 She’s been known to remind our rental guests to pack their floss and toothbrushes! Max. 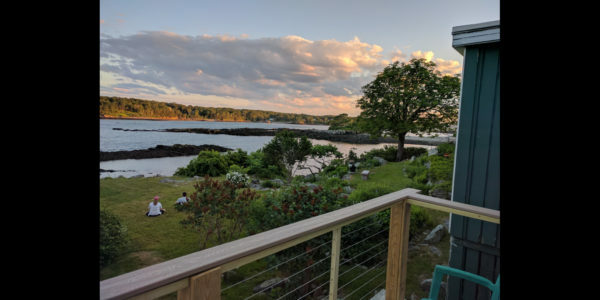 # of guests: 8 “Whitehead Lodge,” the perfect Peaks Island vacation home. Just steps to the ocean, it has ..
Max. 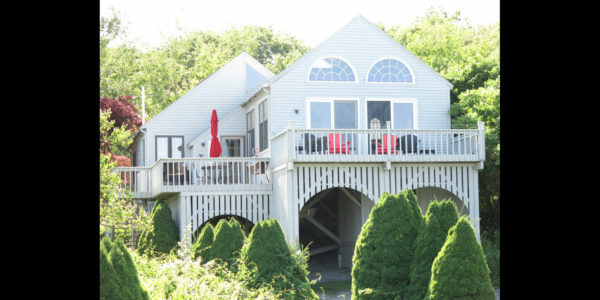 # of guests: 6 This beautiful and well appointed home has all the comforts you’ll need for a most ..
Max. # of guests: 10 Spacious, comfortable well outfitted three bedroom home is situated on a large beautifully landscaped lot on ..
Max. # of guests: 6 The great room of this house is perfectly sunny, spacious and cozy. From the front ..
Max. # of guests: 6 This is a modern home on Peaks’ beloved back shore. It boasts spectacular views of ..
Max. 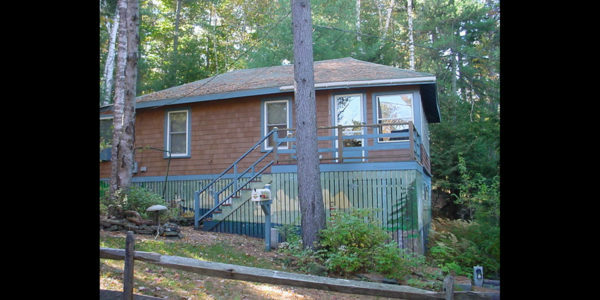 # of guests: 10 This 5 bedroom cottage, is situated on a large, private lot in the spruce trees ..
Max. 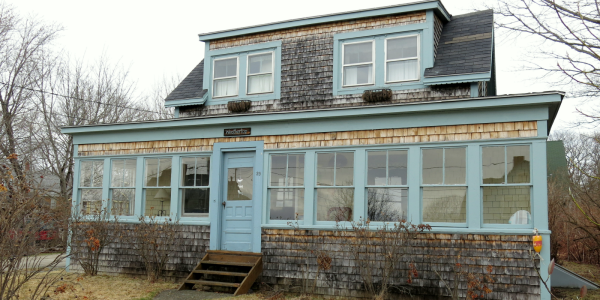 # of guests: 4 Spectacular views of Whitehead Passage at Ryefield Cove and Cushing Island from this cute and ..
Max # of Guests: 4 This modest, comfortable 2 bedroom cottage is a vacation spot of a lifetime. The cottage ..
Max. 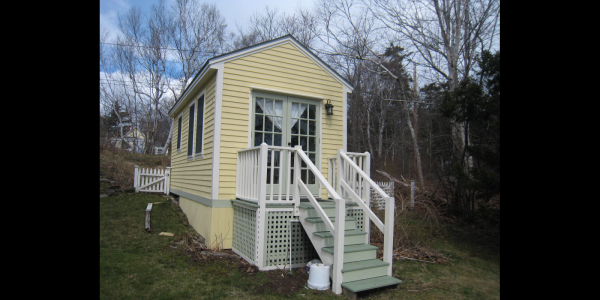 # of Guests: 8 This sweet, classic cottage is comfy and fresh with updates. Three bedrooms on second level ..
Max. 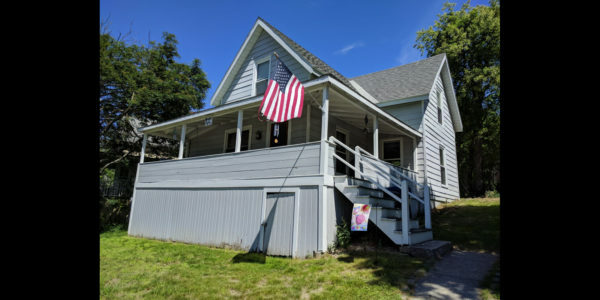 # of guests: 6 3 bedrooms, extra futon sleeping area, 1 full bath on first level. Queen bed on ..
Max. 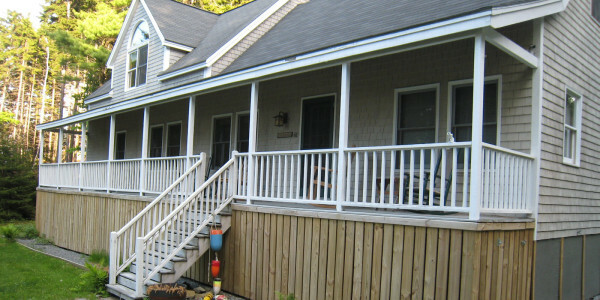 # of guests: 4 A cozy, precious cottage at “Evergreen” area of Peaks. One bedroom with queen. Two single ..
Max. 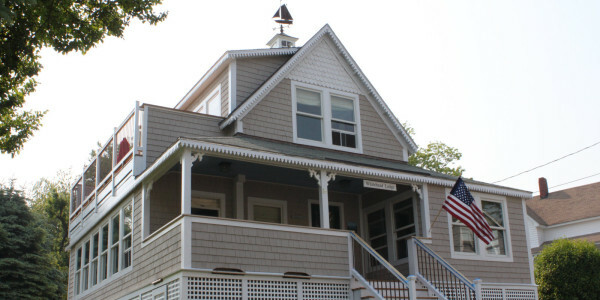 # of guests: 6 This 1920s seasonal cottage is close to the village and ferry landing. 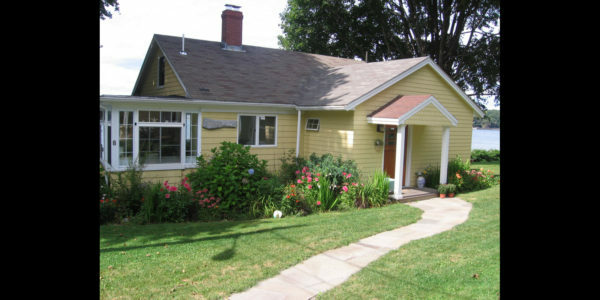 This 3-bedroom rustic cottage ..
Max. 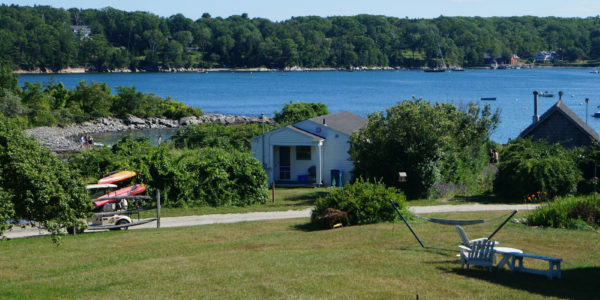 # of guests: 1 Recently renovated, this cottage is sunny and airy with 1 bedroom, full size bed, 1 ..